The Outside Track’s award-winning marriage of Celtic music, song and dance has gained admirers around the world. Representing Scotland, Ireland and Cape Breton, the five musicians blend fiddle, accordion, harp, guitar, flute, whistle, step-dance and vocals into a live performance that sparkles with energy and joie de vivre. 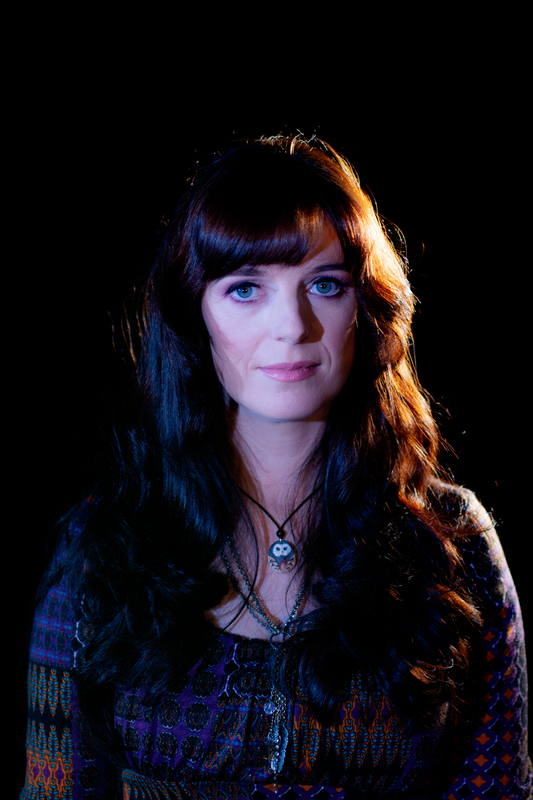 Belfast-born singer-songwriter Gráinne Holland grew up with the Gaelic language revival in the North of Ireland and is dedicated to breathing new life into an ancient song tradition as well as creating original material of her own. Her albums, Teanga na nGael and Gaelré have drawn praise for the strength and beauty of her singing.